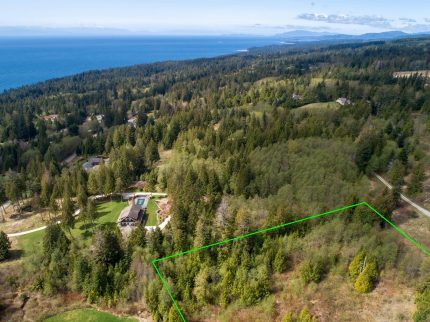 Fawn Bluff, Bute Inlet | $28,800,000 | 340 acres, 14 structures, sheltered deep water bay, stocked private lake. 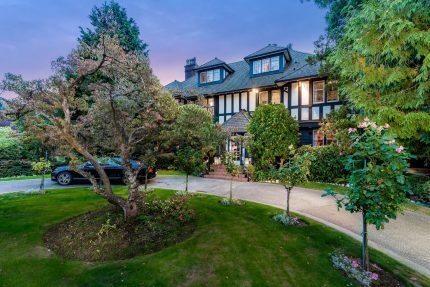 Bentley Manor - 2606 - 2610 Marine Crescent , Vancouver West | $15,680,000 | Rare double lot - almost an acre of prime Westside real estate. 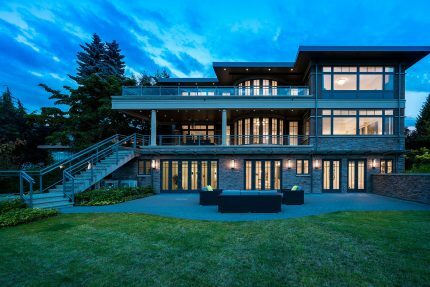 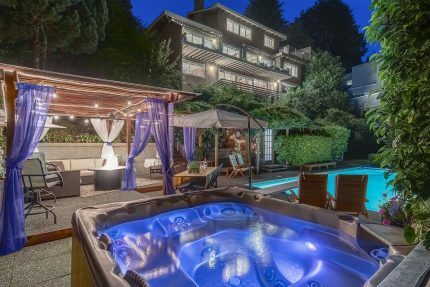 5476 Angus Drive , Vancouver West | $8,500,000 | 22,230 square foot property in the prestigious Shaughnessy neighborhood. 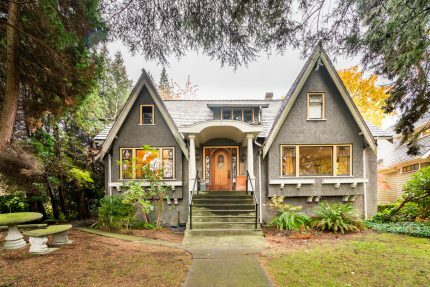 1098 Wolfe Avenue , Vancouver West | $11,775,000 | A confluence of creative vision & remarkable craftsmanship. 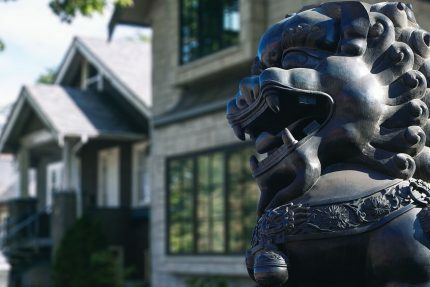 Award-winning customer service and proven performance. 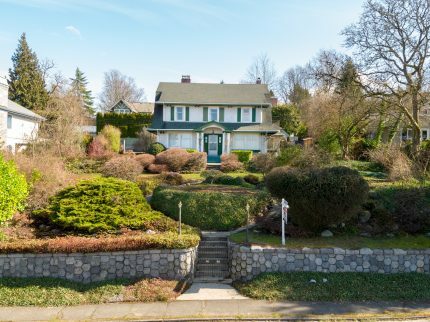 For over 25 years, Faith Wilson Group has helped buyers and sellers navigate Vancouver’s complex residential real estate market. 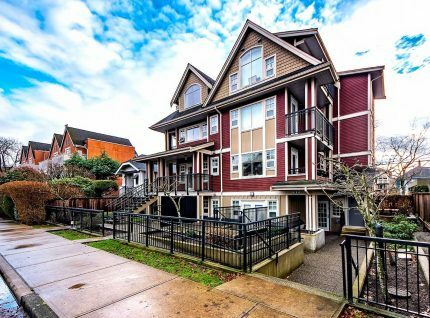 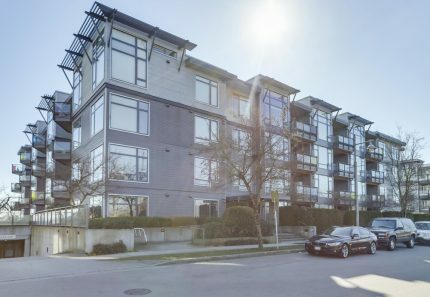 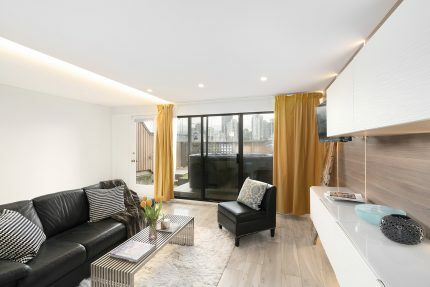 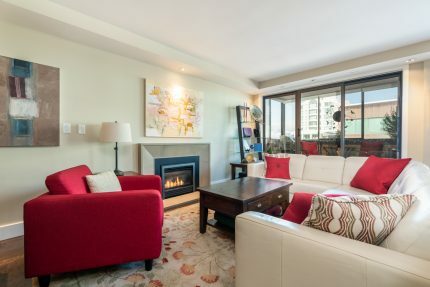 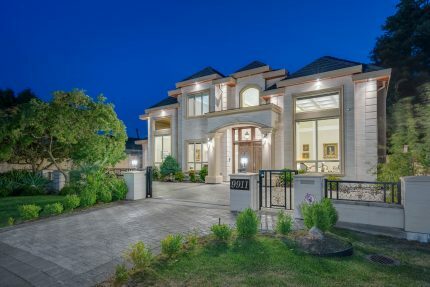 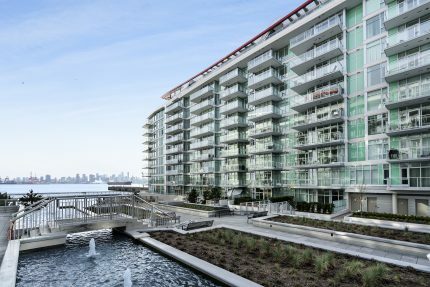 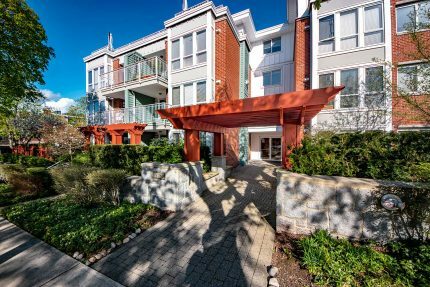 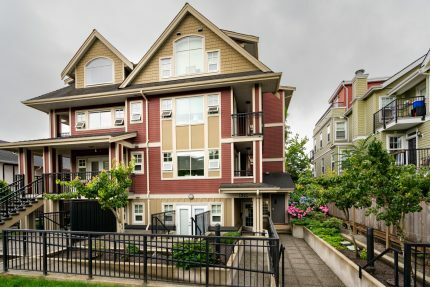 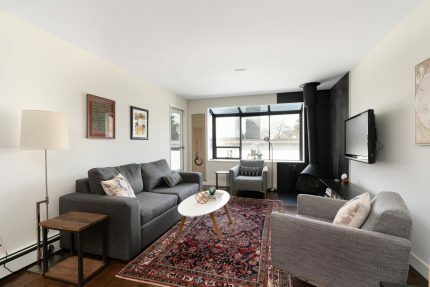 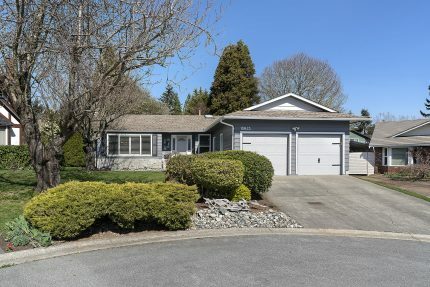 As Vancouver’s premiere boutique agency, the brokerage specializes in the buying, marketing and selling of residential properties on the Westside, and across the Lower Mainland. 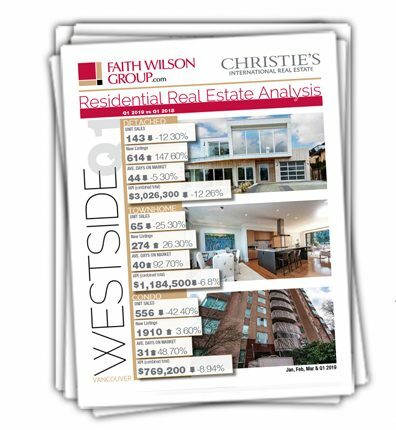 In fact, Faith Wilson was recognized as the Top REALTOR® by units (Listing) on Vancouver’s Westside in 2012, 2013, 2014, 2015, 2016 & 2017. 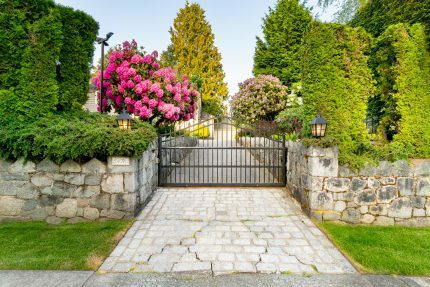 If you’re buying or selling real estate in Vancouver, working with Faith Wilson Group puts award-winning customer service and proven performance on your side. 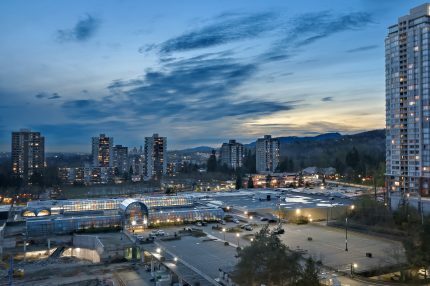 79 Neighbourhood Profiles in 10 Lower Mainland Cities. 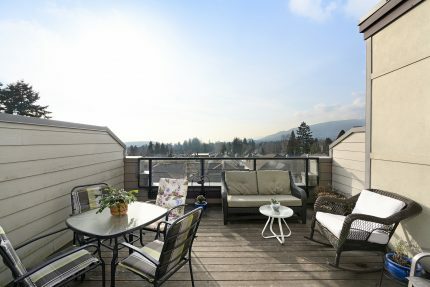 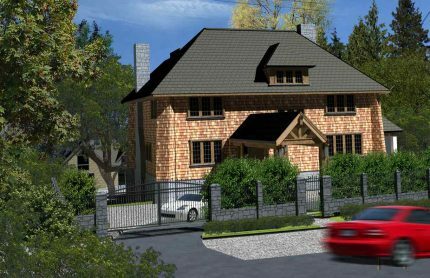 One of the most important features of any home is the neighbourhood it resides in. 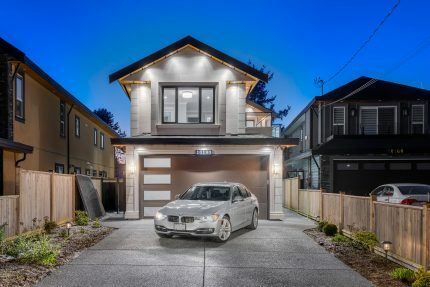 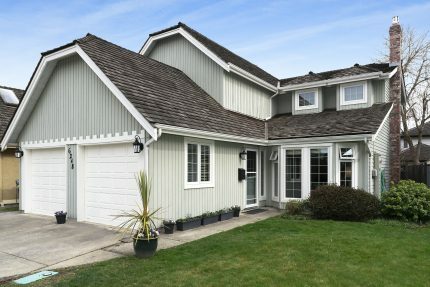 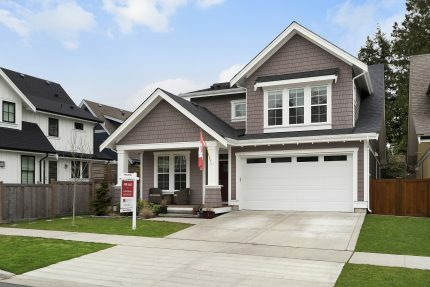 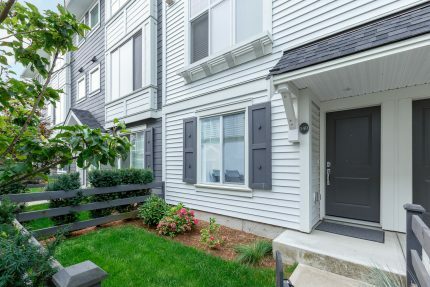 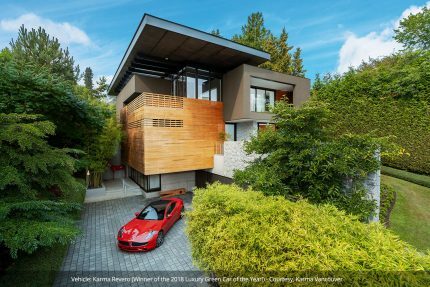 Our exclusive neighbourhood profile section offers an overview of 72 different Lower Mainland neighbourhoods with photos, videos, market trend data and interactive maps. 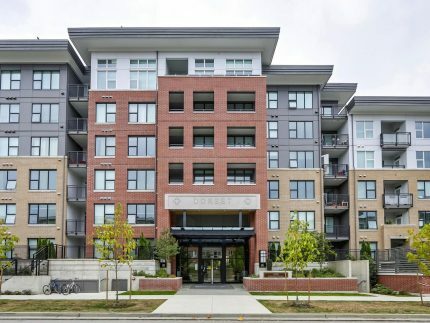 Learn about school locations, catchments, zoning districts, dog parks and more! 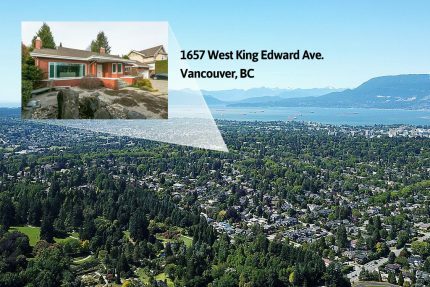 Also, an up-to-date snapshot of the current and historical benchmark price changes as well as the Real Estate Board of Greater Vancouver's Housing Price Index graph covering all property types. 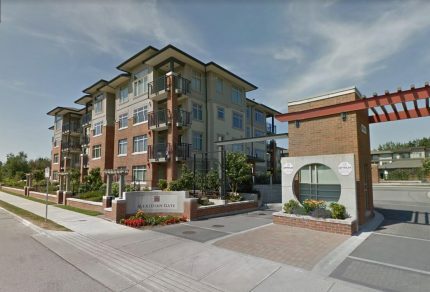 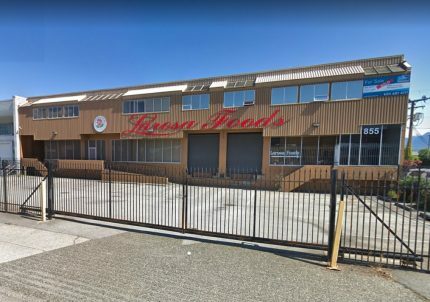 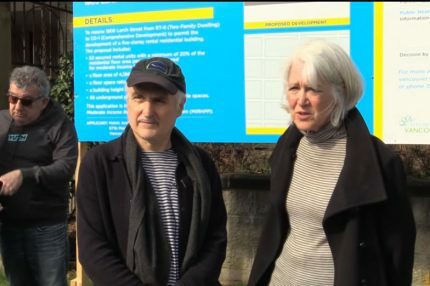 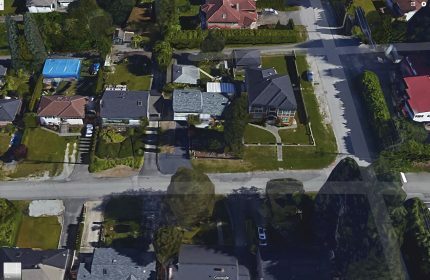 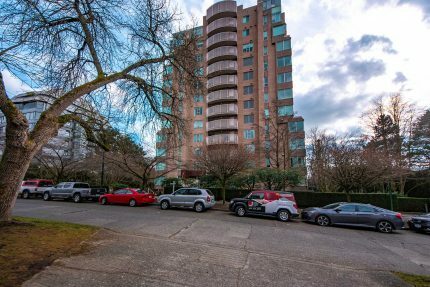 An interesting article by the Vancouver Sun about a proposed rental project in Kitsilano at 2nd Avenue and Larch Street. What an awesome event this was. 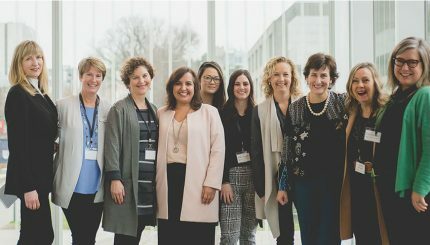 So happy to have been a part of it. 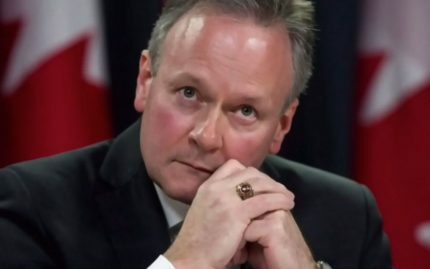 The Bank of Canada will likely hold off raising interest rates through all of 2020, and could even cut rates later this year, according to TD Securities’ senior rates strategist for Canada. 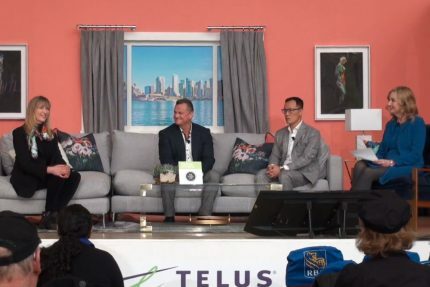 Faith talks about real estate in Vancouver and answers questions from the Home Show audience. 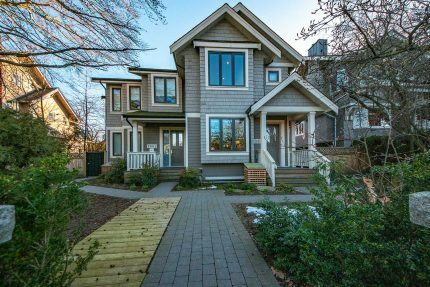 For regular updates on Open Houses and New Listings, plus our Exclusive Quarterly Market Analysis, subscribe to our mailing list today! 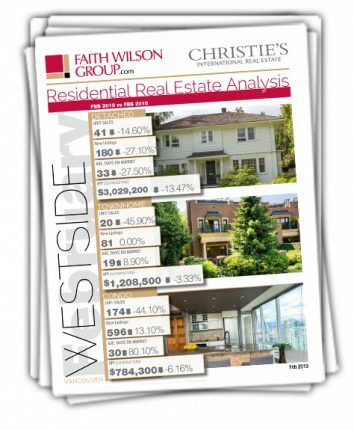 Our exclusive Market Analysis featuring real estate insights and statistics from every neighbourhood in Vancouver Westside, East Vancouver and other Lower Mainland areas. 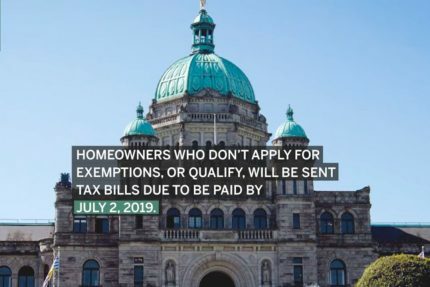 Download your free copy today.